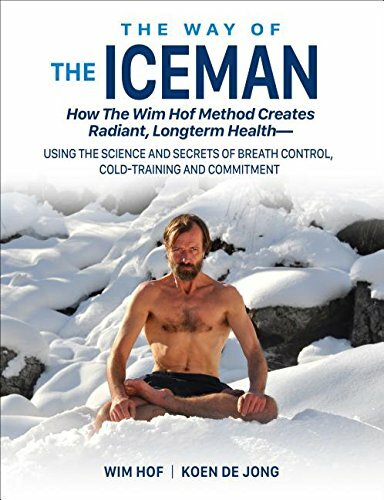 Recently, I finished a book entitled “The Way of The Iceman : How the Wim Hof Method Creates Radiant, Longterm Health” by Wim hof & Kim De Joueng. 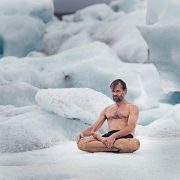 If anyone has or hasn’t heard of Wim Hof, he’s called the Iceman for the various world records that he has, 26 according to Wikipedia, all of which relate to his ability to withstand extreme cold. How extreme? 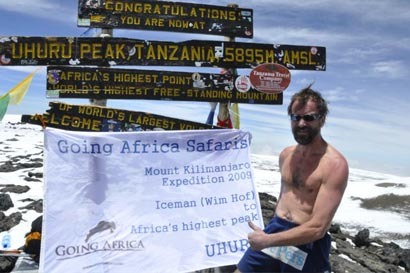 How about climbing to the top of Mount Kilimanjaro in nothing but shorts and shoes in 31 hours and 21 mins. One person being able perform superhuman feats with some crazy innate ability to handle crazy cold, so what? The what that makes this more feat remarkable, is that beyond the fact that the standby rescue team gave him 100% chance of death within 4 hours, he didn’t do this by himself. 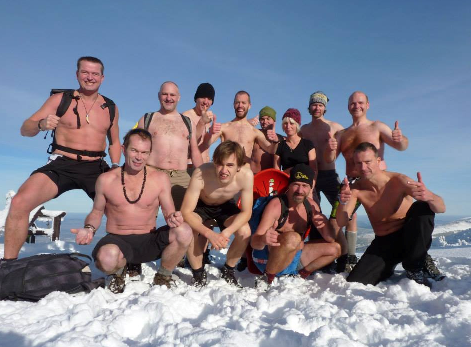 He had taught his Wim Hof Method to 18 other people who all completed the journey with him, none of them being experienced mountaineers and they set a group record time in nothing but shorts and shoes. He attributes this ability predominantly to his breathing method and the physiological response that it creates. Now we’re talking science and an ability with which us other mere mortals can improve our health by allowing us to tap into our own innate healing and immune responses through breath. The average adult breathes 12-20 times per minute. 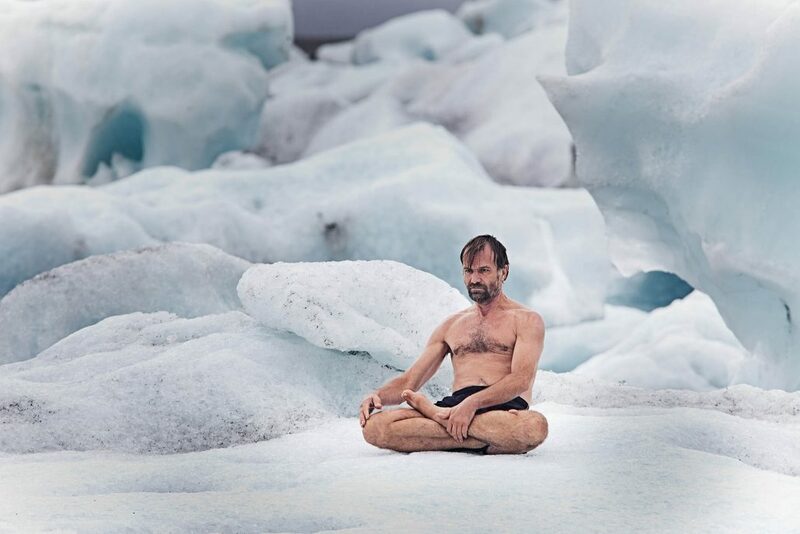 According to Wim Hof, we should be breathing around 6 times per minute. “Wow! That seems like its way too few!” Maybe it is but lets try this quick exercise. Could you do it? Well than your on track for 6 breathes per minute and a range of health benefits that simply occur from being conscious of your breathing rate. If you found that difficult than you, like many others, could be dealing with a breathing pattern disorder. Over the next few weeks, I’ll be writing blogs on various health benefits of breathing, sharing different methods for improving breathing to help correct breathing pattern disorders and provide updates as a human guinea pig for the 30 day challenge of cold showers, breathing exercises & breathe retention that’s recommended by Wim Hof.